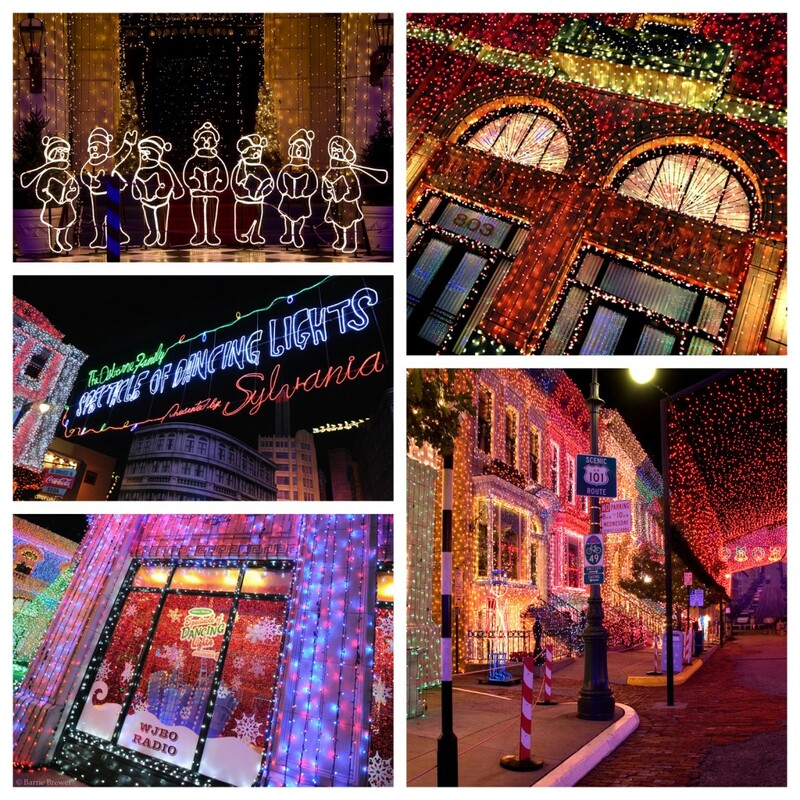 The Osborne Family Spectacle of Dancing Lights is a must-see holiday tradition at Disney’s Hollywood Studios. 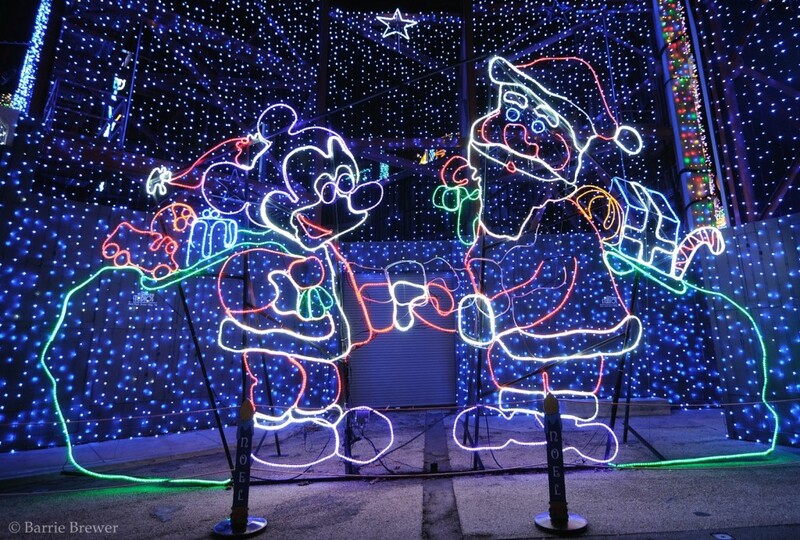 What began as a father’s Christmas gift to his daughter has grown into a massive seasonal display featuring millions of dancing lights, plus animated displays and 3-D effects perfectly synchronized to electrifying holiday tunes – with snow falling all around! 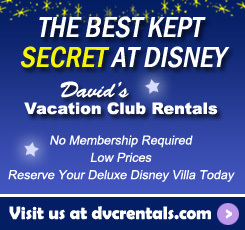 There is no extra charge for the spectacular light show that begins each night at dusk from November 9, 2012 to January 6, 2013 on the Streets of America.